For those unfamiliar, Curren$y is an emcee and marijuana advocate out of New Orleans, Louisiana. He got started in 2002 after signing with Master P's No Limit Records as a part of the 504 Boyz collective. 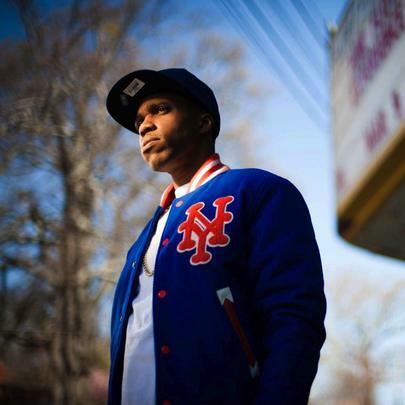 In 2004, he joined Cash Money Records and Lil Wayne’s Young Money Entertainment, where he was featured on some of Weezy’s mixtapes such as Dedication and Dedication 2. 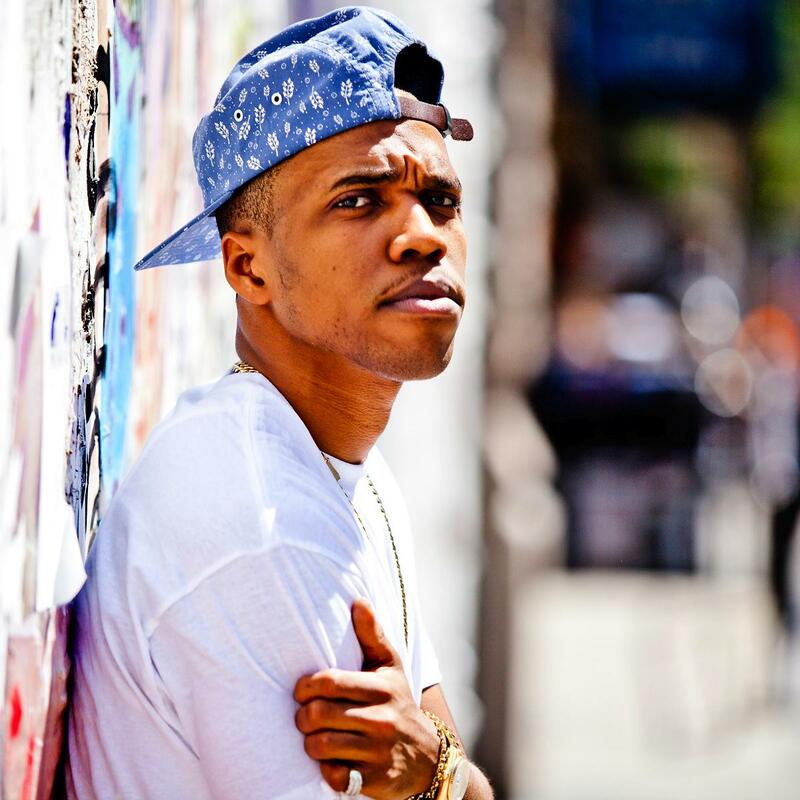 While still with Young Money, Curren$y started clothing-turned-music-endeavour Fly Society with skater Terry Kennedy. He left Young Money in 2007, and since then has released several albums and collaborated with artists like Snoop, Mos Def, Wiz Khalifa, Trinidad James and many more. In 2013, Curren$y released both the mixtape New Jet City and The Stage EP with Smoke DZA and Harry Fraud. 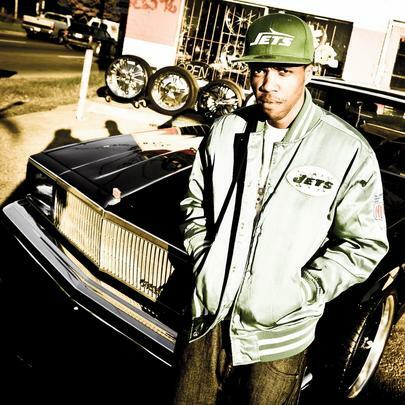 Stay tuned for updates on Spitta's career, y'all, and hit up jetlifeapparel.com for more information. 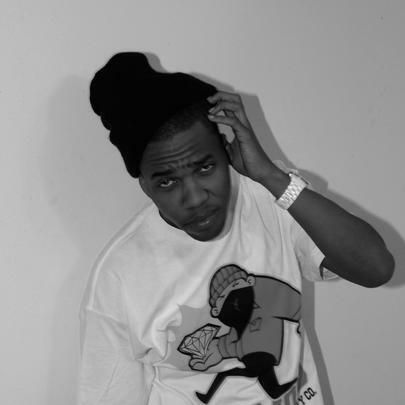 Curren$y was the first act signed to Lil Wayne’s Young Money Entertainment imprint. His only brother is a rapper known as Mr. Marcelo. 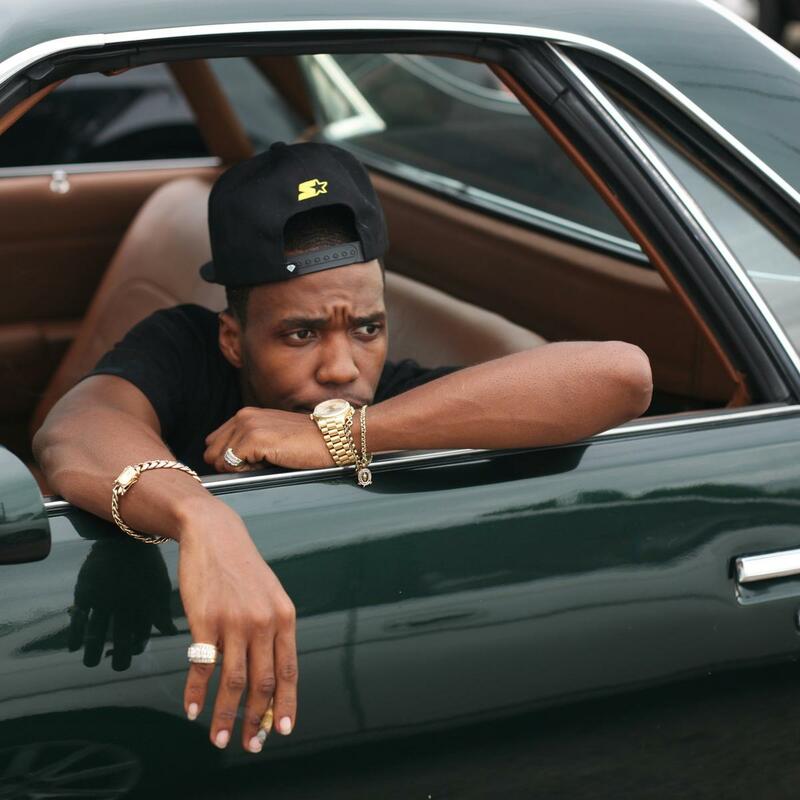 Curren$y's 2012 album The Stoned Immaculate peaked at No. 8 on the US charts. In 2010, he earned $750K from his Pilot Talk albums and a brief tour of Florida. If Curren$y wrote a book, it'd be titled "Jet Life Instructions". His favorite airport is Charlotte, North Carolina's Charlotte Douglas International Airport. Curren$y spent his first big pay check on a Ferrari. He missed Wiz Khalifa and Amber Rose's wedding because he got too high. He worked at a meat market as a teenager.